Image: Houzz, Wayfair, Article, World Market. Design: Kenzie Mastroe/SheKnows. Don’t get us wrong — we love Ikea. And while we could literally set up camp and in live in the Swedish retailers’ massive aisles (the cafeteria alone makes this a tantalizing possibility), they’re not the be-all, end-all of affordable furniture options. Sacrilege, we know. Who doesn’t love options? Variety is the spice of life, as they say. 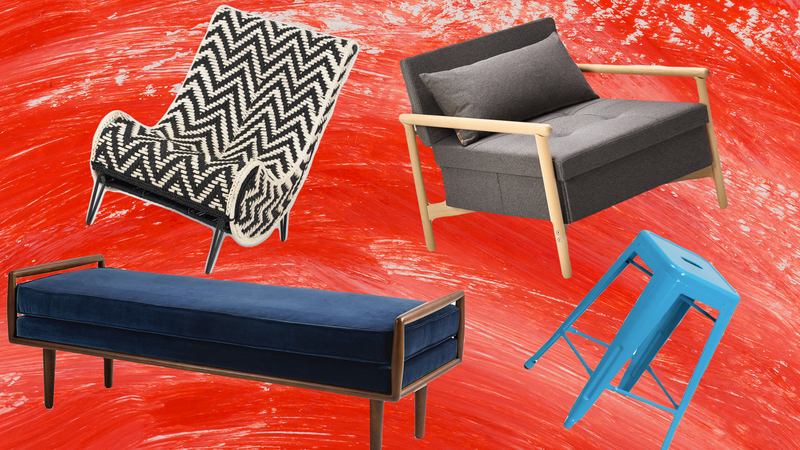 When you’re on the hunt for chic furniture that won’t break your budget, you do have options. And — surprise! 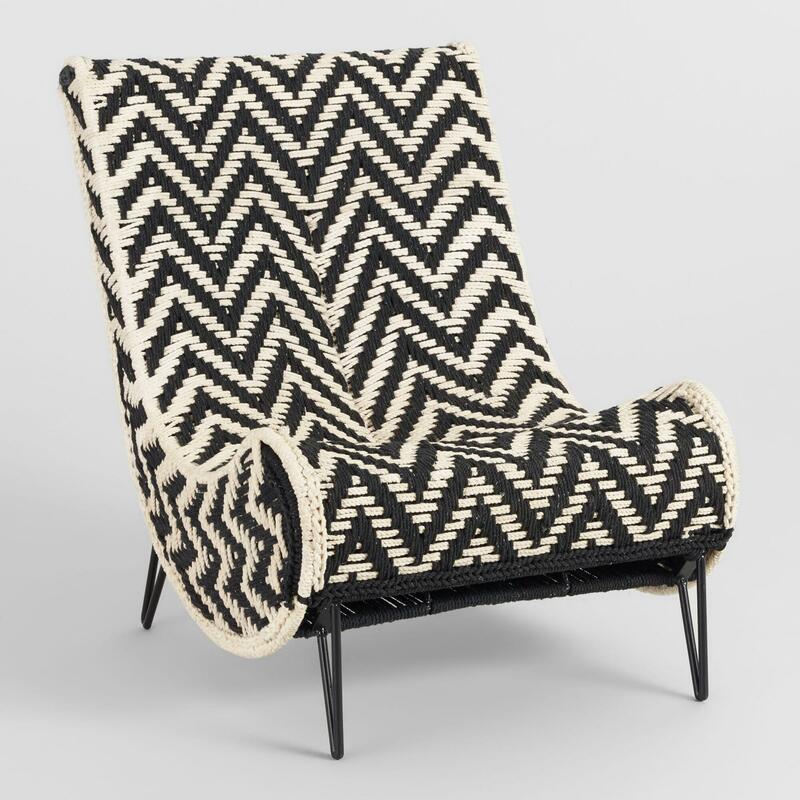 — you’ll be able to find key pieces for your home that are every bit as Instagram-worthy as your beloved Poäng chair. 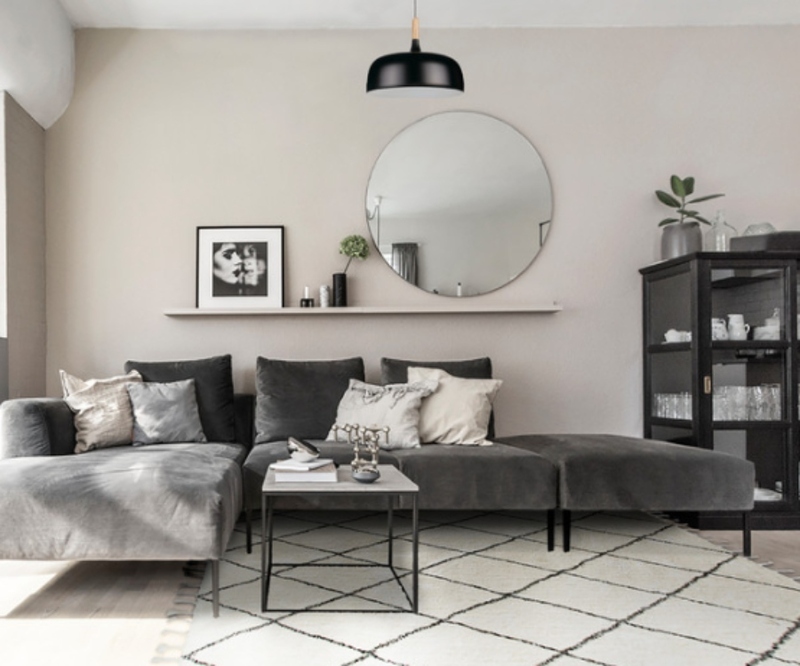 From sites created with college students in mind to big-box stores you’re used to buying clothes and groceries from, there’s a world of chic, affordable non-Ikea furniture right at your fingertips. Here are 11 of our favorites. But be forewarned: What you’re about to see may make you want to give your entire home a furniture facelift. Pssst! Come here. Lean in… closer. We’ve got a secret for you. *Whispers* We like shopping at furniture stores targeting the teen demographic. There, we said it. 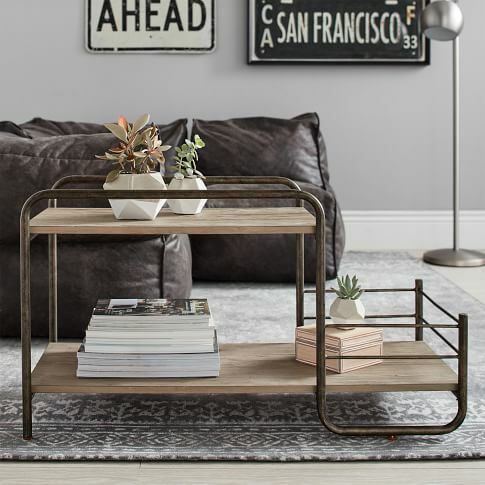 But here’s the deal — if you’re willing to spend a little time sifting through the more overtly teenage-style offerings, you’ll find some stellar deals on versatile furniture pieces that would cost an arm and a leg on parent sites like Pottery Barn. The fact that PB Teen usually has codes for free or discounted shipping only bolsters our argument. Kvell won’t be the place you go for endless options. But what they do, they do well — and the price is right too. If you’re in need of an organizational upgrade in your life, look here for chic storage receptacles and even storage-integrated furniture. You could always throw in something from their slightly kooky, super-colorful Orbit or Pop collections to add an infusion of energy to your space. 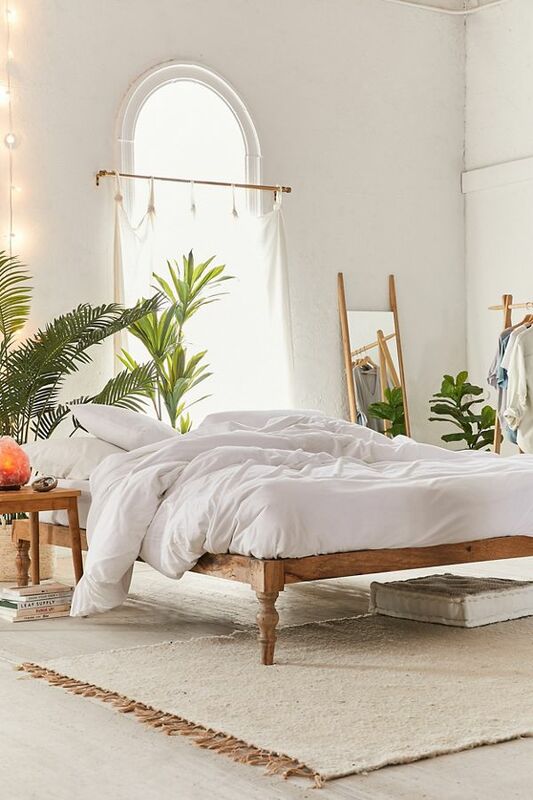 Urban Outfitters probably rests firmly in the crop of stores designed with millennials in mind (including those of us who are “vintage” millennials), and the price tags reflect this for the most part — the larger furniture pieces cost more, obviously, but UO offers a ton in the way of budget-friendly boho-chic accent pieces, task lighting, bedding, rugs, wall art and more. It seems doubtful we’d need to say anything at all to you to convince you shopping at Target is a good idea. Everyone loves Target, don’t they? And affordability is a huge part of that universal appeal. However, most people come to Target with pretty much anything but furniture in mind, and that deserves to change. 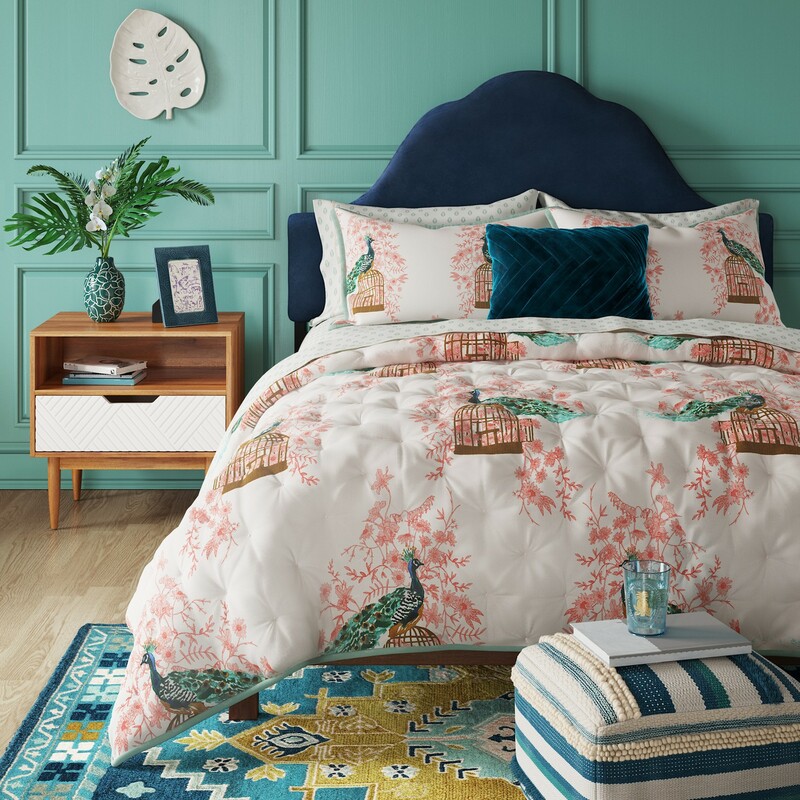 Thanks to stellar design collaborations like Hearth & Hand with Magnolia, Opalhouse and Project 62, Target’s home furnishings line is a study in both beauty and budget-friendliness. 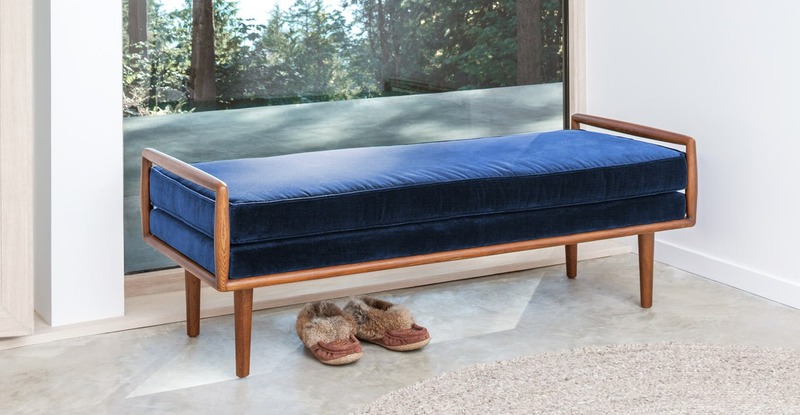 OK, you caught us — as far as affordability goes, CB2 won’t be lateral with, say, Ikea or Walmart. However, given the quality of this Crate & Barrel extension and the aesthetics of the items offered, a bit of a cost bump seems warranted. And really, the less expensive items on the site are still one heck of a deal. 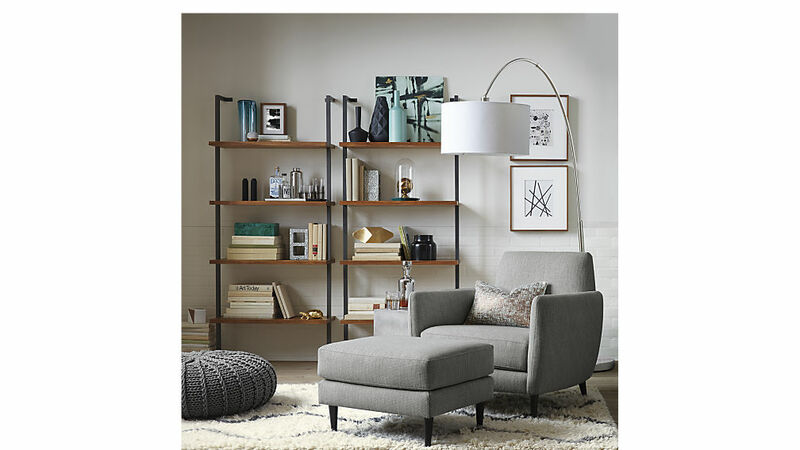 Like CB2, Article skews a bit pricier on the affordability scale. But again, you’d pay much more for the same quality with other retailers, so you have to make the comparison more apples-to-apples. 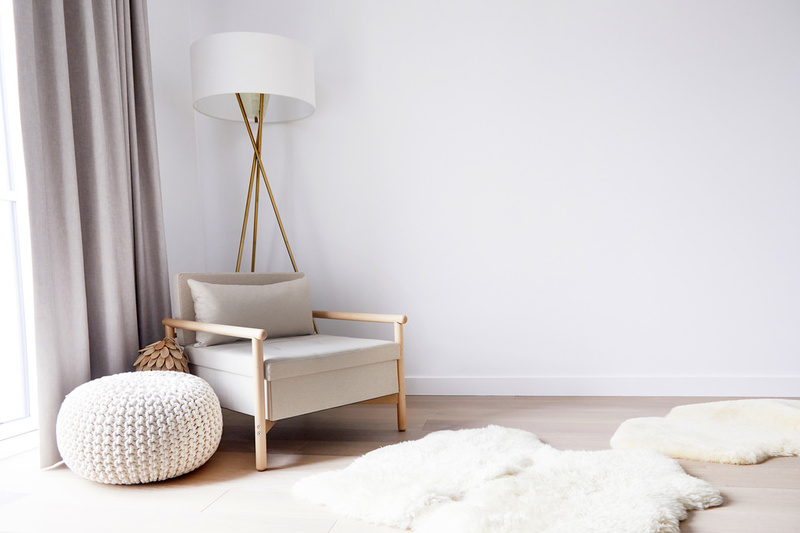 We can’t help swooning over the conversation-piece furniture, and from a practical standpoint, we’re also pretty big fans of the $49 super-fast flat-rate shipping. If you don’t turn to Houzz to pore over home design pictures anytime you need inspiration, you should. But if you need another reason to frequent this site, we’ve got one for you: It’s shoppable! Some photos even include resource guides to shop the look. Another helpful feature? You can filter your shopping searches by style so you don’t have to waste time sifting through traditional picks when you’re a mid-century modern lover.